A unique blend of Chilean folk music and conventional prog. This album is a remarkable folk album, with rich South American instrumentation and traditional prog guitars, synth and drums. The album starts off on a light note with a haunting pan flute intro song leading into the stellar 'La Poderosa Muerde', easily the best song on the album with sad melody on piano and flute before moving into quite a depressing motif with some excellent guitar and some interesting bell-like synth work later leading into some authoritative chanting before ending triumphantly. 'Aguila Sideral' is another highlight, very laid back and contemplative with some great kraut style drums and more enthralling flute work. There are some weak points on the album though notably 'Amor Americano', it's not a bad song but it's a bit of a departure from most of the songs on the album, it's a fairly benign song with an odd latin time signature and that's about it. 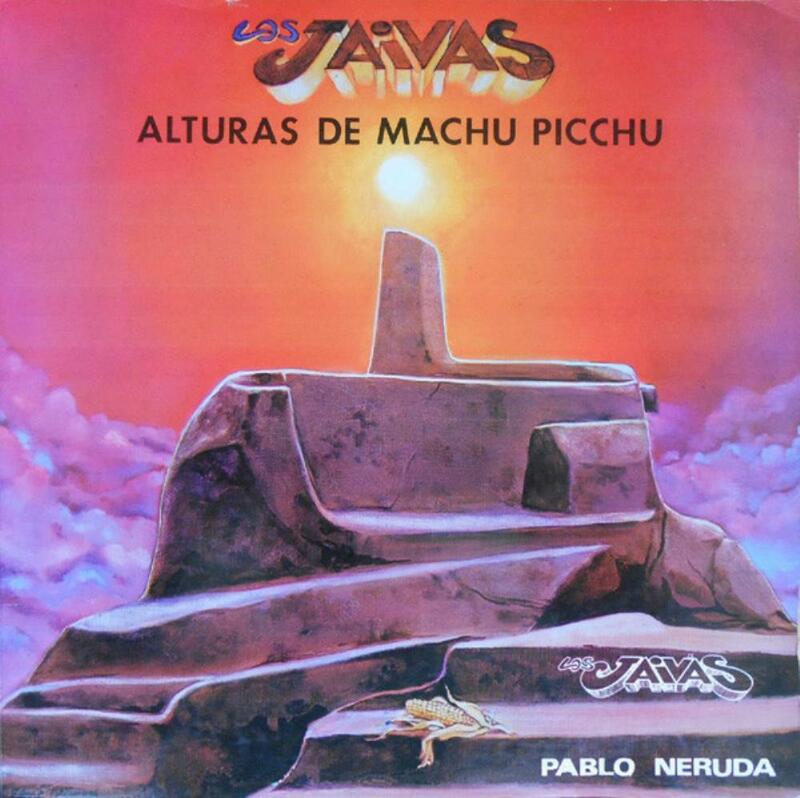 Overall though Alturas Del Machu Pichu is a great album for fans of Andean folk, symphonic prog and folk in general, highly recommended.